For todays post from my recent archive I’m posting up a news report that went out at the time of the 2016 Warsaw NATO Summit. 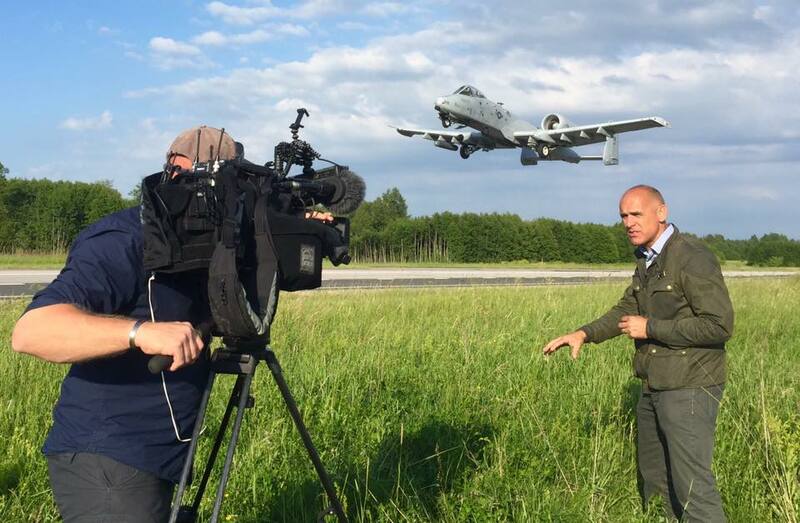 I deployed to Estonia with the BBC’s Defense Correspondent Jonathan Beale and producer Eleanor Montague to cover exercise Sabre Strike, a joint military exercise involving a host of NATO allies not far from the Russian border. Whilst there one of our aims was to gather footage for a wider piece about the upcoming Warsaw summit. We knew that we were getting access to NATO troops, and most of that was during set up demonstrations at stances throughout the exercise area, but we didn’t know whether we would get any access to Brits that were stationed there. 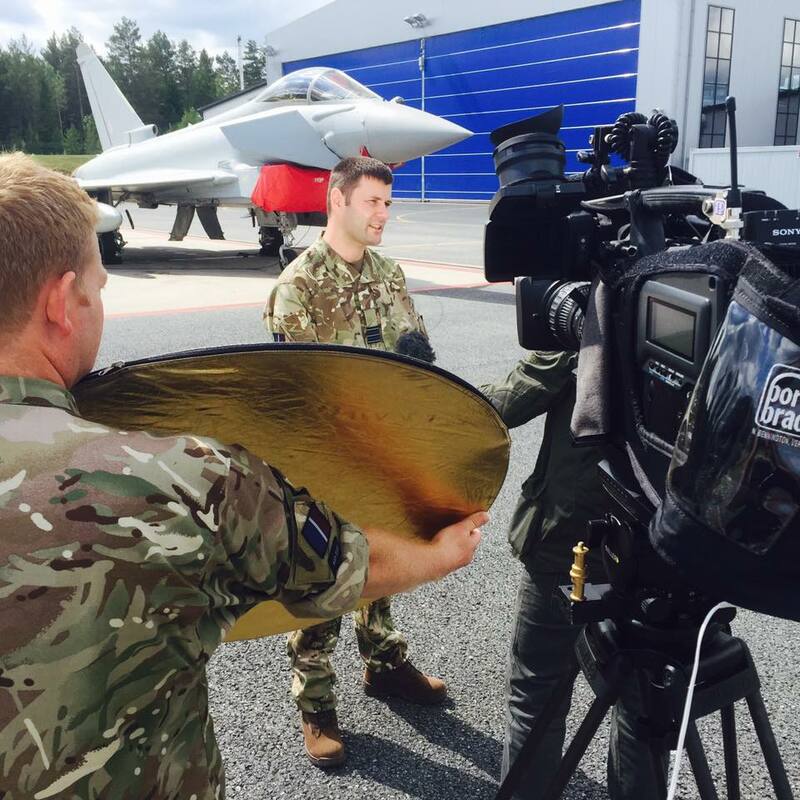 One of the aspects we wanted to explore was the fact that 500 british service personnel were going to be stationed in Estonia from the start of 2017, and we wanted to see them in action. The US led exercise did throw together a fairly impressive firepower demonstration with A10 Tankbusters, Artillery and Apache Helicopters, all firing at a designated target on a ridgeline. We were quite far from the action and I was on the far end of my extender filming for most of it on the cab of a very wobbly 4 ton wagon but despite this we managed to film a good taste of the event. We gathered as much footage as we possibly could, squeezed in a couple of pre-emptive PTC’s (pieces to camera) usually with something awesome flying through the back of the shot, and got some very non-‘russia is the threat’ voxpops from some of the well briefed soldiers on the ground. The trip lasted 4 days, and although there was a lot of time travelling in a coach, serials were often tight on time and we had MRE’s for lunch one day because the queue for the canteen was mahoosive, it really was good trip and we met some good people on the press bus. But most of all it was an absolute pleasure working with Eleanor and Jonny. I edited this piece the following week and unfortunately for me political news took precedence over the deployment of British troops at the NATO Summit and our piece only made Breakfast news the morning of, but still a great trip and all our hard work did at least make it to air. Most of the footage is ours but like all these things there is limited close up access to troops live firing so for the end of the package we used some NATO supplied footage, and library footage of the parade without which it would have been fairly difficult to tell the whole story. 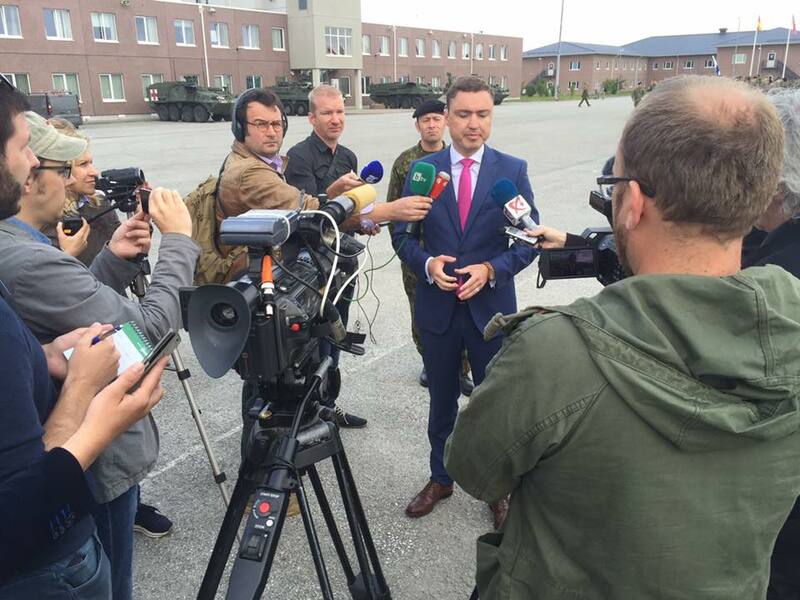 Press scrum interviewing the Prime Minister of Estonia Taavi Roivas. 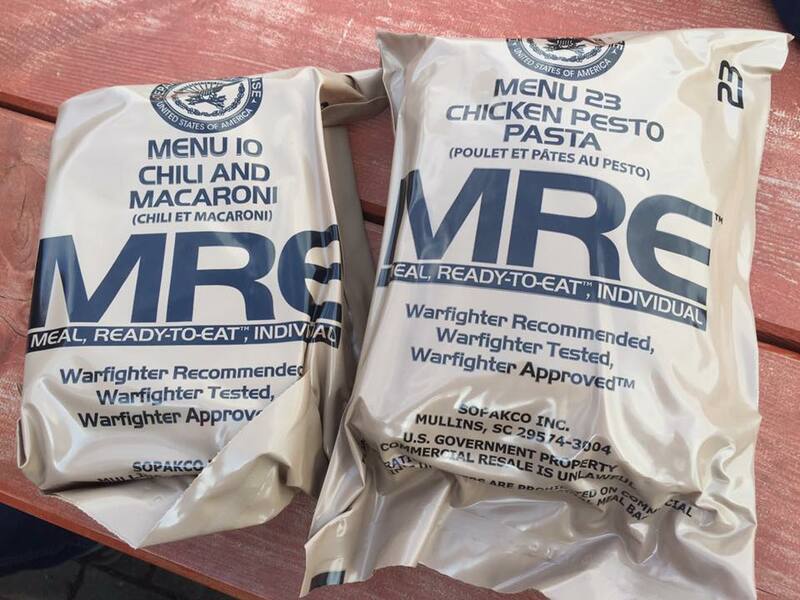 Lunch consisting of MRE’s courtesy of the US Military PR team. 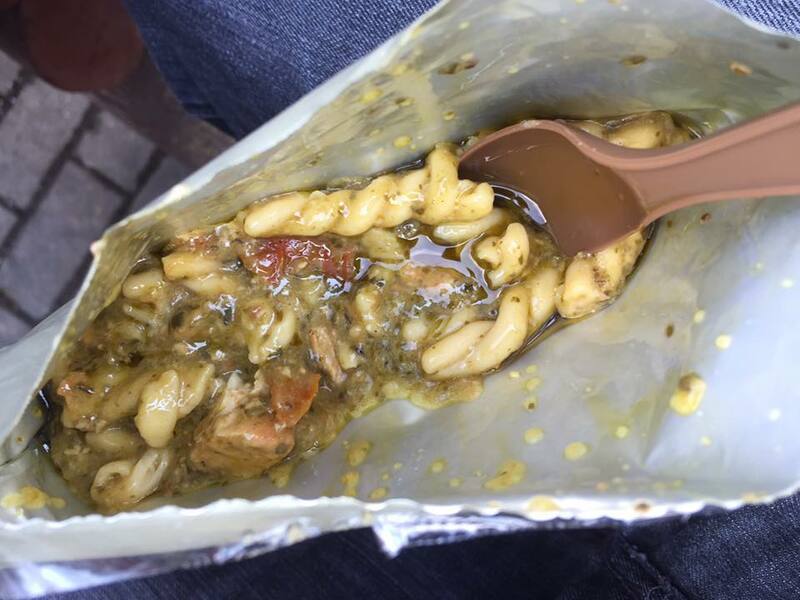 Every meal still tastes the same. 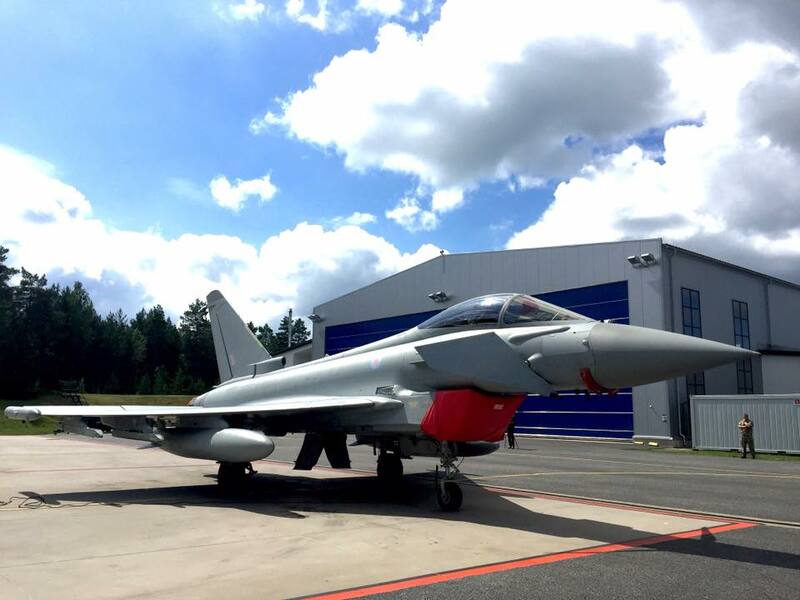 British Eurofighter Typhoon jet on standby to protect NATO’s North Eastern flank. 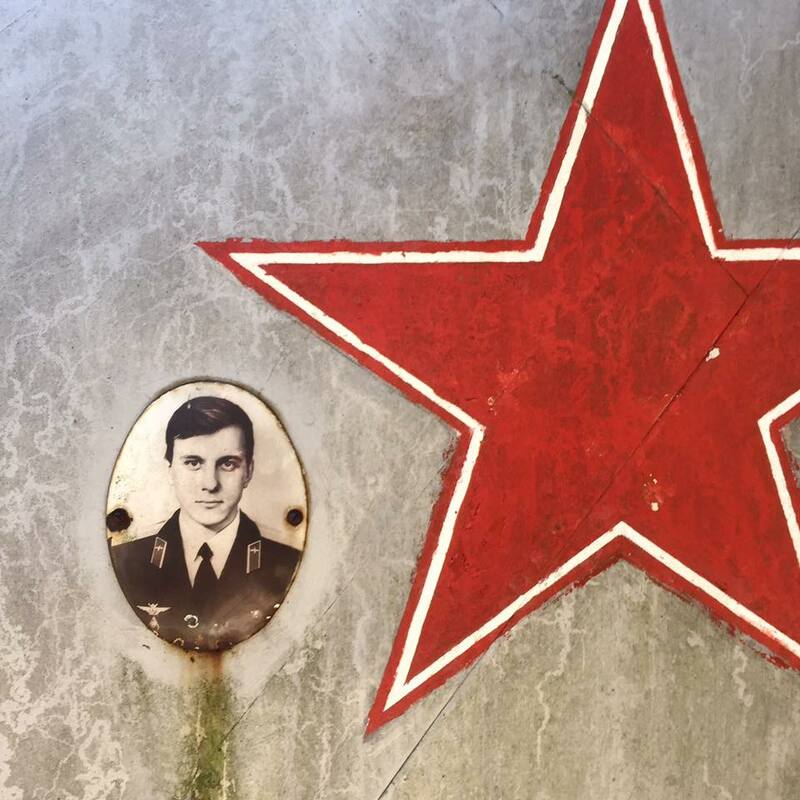 During our trip we got to briefly visit an old Soviet Graveyard. This was part of a gravestone made to resemble an aircraft tail fin.